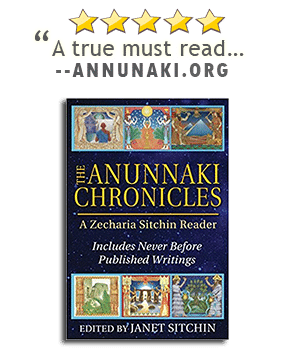 While you are learning about the Anunnaki, there is one name which you are going to encounter again and again: Zecharia Sitchin. 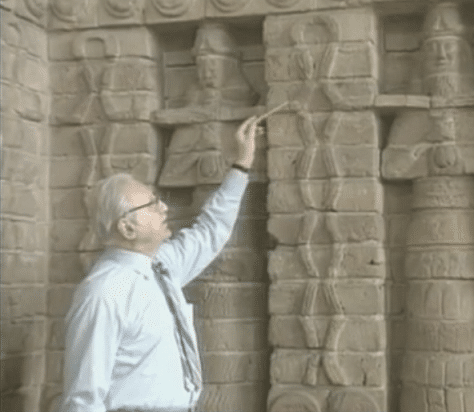 Who was Zecharia Sitchin? That depends in part upon who you ask. To some, he was a brilliant scholar with revolutionary ideas about the ancient Sumerian and Babylonian gods. To others, he was a pseudo-scientist and pseudo-historian with delusional thinking. 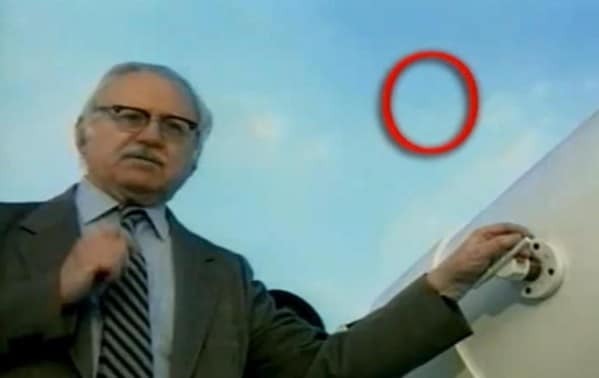 Regardless, one thing is certain, and that is that Zecharia Sitchin was a hugely influential man who changed the way that many people view human life, human nature, and our role in the cosmos. He was the leading author on the Anunnaki, and one of the most important proponents of the belief in ancient astronauts. 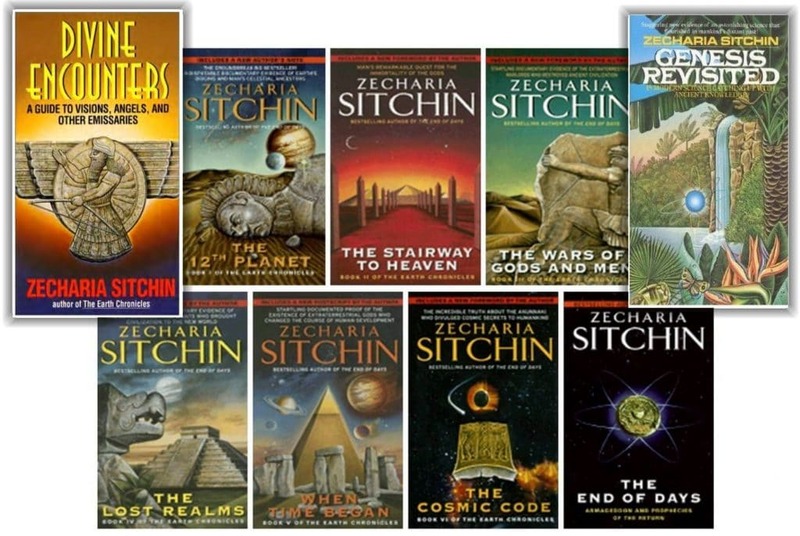 In this guide, I will introduce you to some of Zecharia Sitchin’s books. But first, let’s go over a brief biography of his life. Zecharia Sitchin was born on July 11th, 1920 in the Azerbaijan SSR. He grew up in Mandatory Palestine. Having a chance to live in the Near East, he developed a passion for its history and languages. During that time, he picked up a great deal of Hebrew as well as other European and Semitic languages. He later studied at the University of London, where he earned a degree in economic history. Following his graduation, Sitchin worked as a journalist and editor in Israel. In 1952, he moved to New York. After becoming an executive for a shipping company, he took the opportunity to travel and visit archaeological sites. During this time he also taught himself Sumerian cuneiform. In 1976, Sitchin published his first book on ancient astronauts, The 12th Planet. 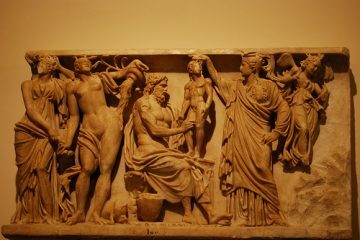 This groundbreaking title pooled together his research into ancient tablets and texts with his theories about alien visitors who created human life on earth long ago. It was a groundbreaking title and the first of the Earth Chronicles volumes, a set which would eventually span 7 books. These were accompanied by the Companion volumes, the Earth Chronicles expeditions, and a couple of novels. 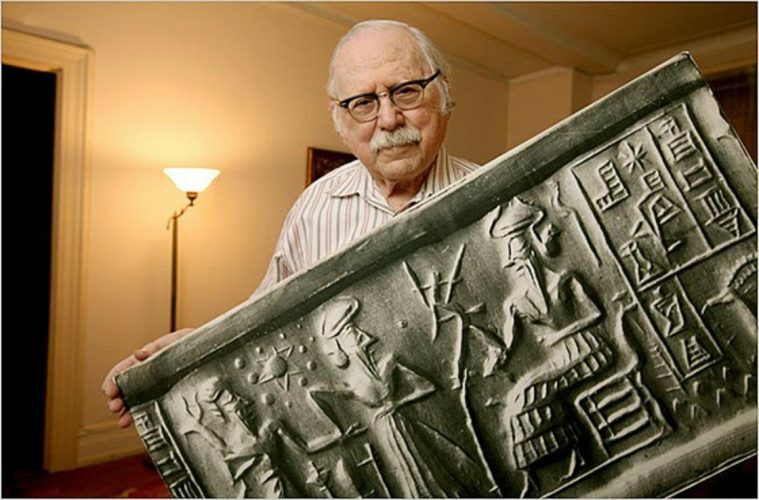 Sadly the world lost Zecharia Sitchin on October 9th, 2010. His legacy however lives on. A number of authors have written about the possibility of ancient astronauts, including Immanuel Velikovsky and Erich von Däniken. But it is perhaps Sitchin’s ideas which have gained the most ground. There is another planet in our solar system which is presently undiscovered by modern scientists. It follows a slow elliptical orbit somewhere beyond Neptune, and crosses into the inner solar system ever 3,600 years or so. This planet may be referred to as Marduk or Planet Nibiru. A collision between Nibiru and Tiamat (another hypothesized planet which no longer exists—if it ever did) created the Earth as well as the asteroid belt and the comets. This is the “twelfth planet” (the sun and moon are counted along with Pluto). Nibiru is home to a race of extraterrestrials. 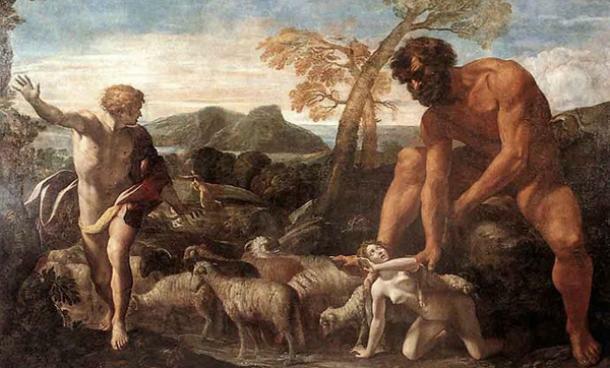 These are the Anunnaki of Sumerian lore, and may also be the Nephilim as referenced in Genesis. 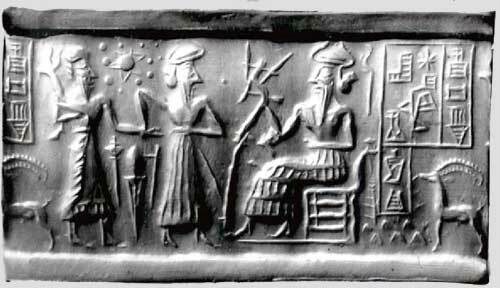 The Anunnaki visited earth during the times of the ancient Sumerians. Searching for gold to sustain their homeworld, they needed workers to help them mine it. For this purpose, they genetically engineered a slave race—humans. This corresponds with the Mesopotamian story involving Enki and Enlil. Human civilization was for a time overseen entirely by alien forces. Human kings were appointed however to serve as intermediaries. Eventually however conflict set in between the Anunnaki themselves. The “evil wind” written about in the Lament for Ur is actually nuclear weapon fallout. The Great Flood as discussed in Judeo-Christian and Mesopotamian lore was actually caused by Nibiru the last time it came close to Earth. The next time Nibiru returns, it may again cause global devastation. This could take the form of natural disaster and/or the return of our alien overlords. The Anunnaki are sometimes referred to as “reptilians.” While they are humanoid, they may have reptilian attributes and may also be shapeshifters. Many people believe that they walk among us still, disguised as human beings. In 2016, researchers at the California Institute of Technology discovered compelling mathematical evidence for a “Ninth Planet” with a long orbit and a huge mass. Could it be Nibiru? It certainly seems possible. This is quite an incredible discovery; read all about it here. 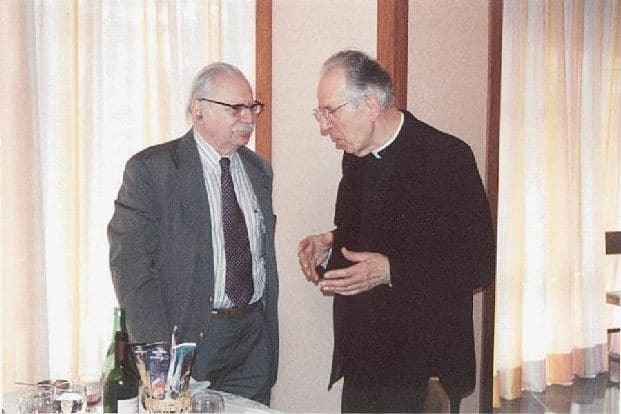 Beyond that, most of the evidence for Zecharia Sitchin’s theories comes from the ancient tablets he has studied and the parallels he has discovered in religious and historical texts. 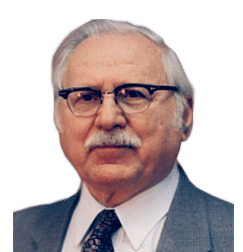 Zecharia Sitchin was actually something of a pioneer when it came to Sumerian translations. Back when he did his work, very few people knew how to read it. In 2006 however, a book called Sumerian Lexicon was published which has helped to broaden access to Sumerian texts. A number of academics have spotted inaccuracies in Sitchin’s translations. Some of these “inaccuracies” are perhaps interpretive as well—Sitchin tends toward literalism, both in how he perceives images and words. Some scholars also contend that in doing so, he ignores known historical and mythological contexts in favor of his own views. Despite this, Sitchin has had a huge influence on popular culture—and I would argue his relevance extends even further than that. Was the man 100% right about everything? Of course not—and nobody could be. We are all just trying to piece together the puzzle of our place in the universe. The bottom line is that Sitchin has provided us with some intriguing pieces to that puzzle. 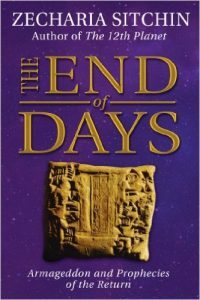 Feeling overwhelmed by so many Zecharia Sitchin books? I recommend simply starting with the first of the Earth Chronicles volumes, The 12th Planet. Sitchin’s first book is still by far his most famous. This book lays the groundwork for all of Sitchin’s theories. eading this volume, you get a great feel for just how thorough Sitchin is as a scholar, and you get a thorough understanding of the Anunnaki theory. Basically … if even 10% of this book is accurate, the implications are earth-shaking. 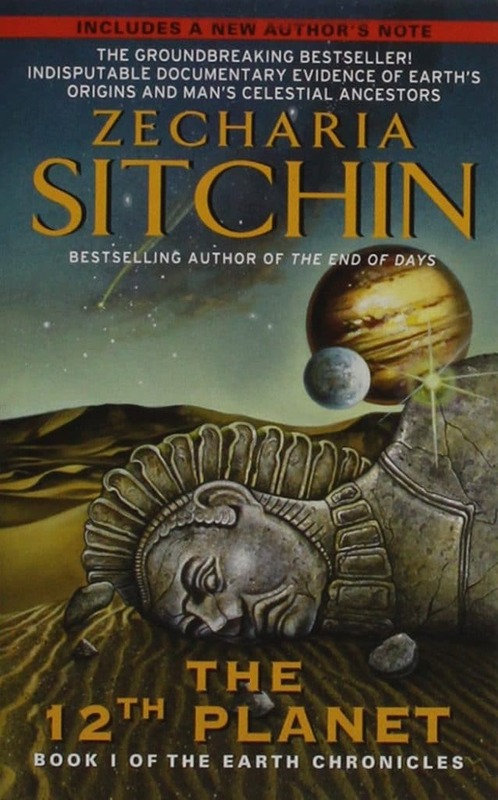 After you read The 12th Planet, I recommend simply reading through the rest of the Earth Chronicles in order (you can buy them all in the Complete Earth Chronicles boxed set), and then exploring the rest of Sitchin’s bibliography. This companion volume is very popular and focuses on the lives and identities of the Anunnaki. 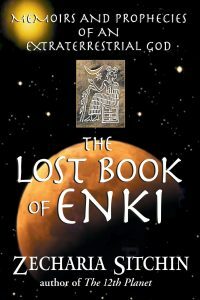 Whereas the Earth Chronicles is the human perspective, The Lost Book of Enki is the perspective of the Anunnaki, exploring their own history and motivations. It is told through the imagined perspective of the Anunnaki leader Enki, based on Sitchin’s primary source research. As the conclusion of thirty years of research, this volume is the culmination of Sitchin’s life work, presenting a theory of celestial cycles of time. 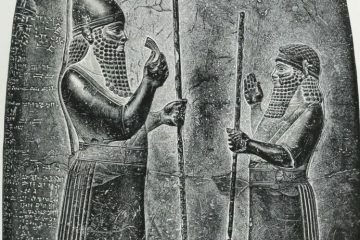 Are the Anunnaki coming back? If so, when? Find out in this important book. 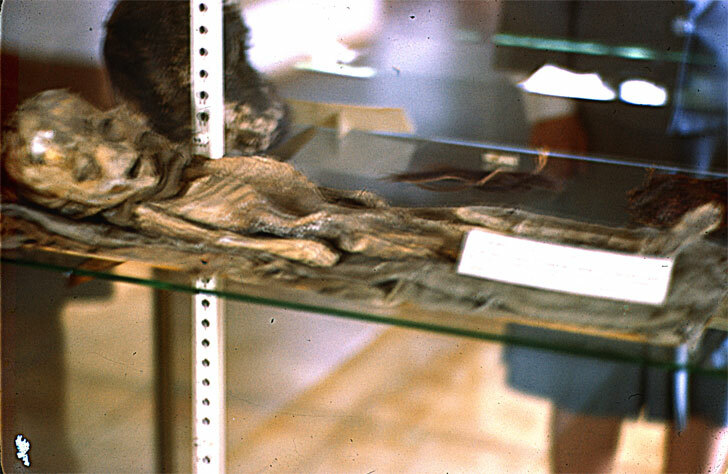 Sitchin’s work likely influenced the development of a well-known religion called Raëlism. Theories of the Anunnaki, Nibiru, and ancient astronauts probably influenced a number of films. Some of these include Stargate, Cowboys & Aliens, The Fourth Kind, Prometheus, and Melancholia. The reptilian Silurians in Doctor Who are likely inspired at least in part by Anunnaki theories. Even though they are not aliens, they live secretly underground and have been on the planet since prehistoric times—all consistent with Anunnaki theories. The major episode in which they appear concerns the question of whether human beings are ready for their return—also echoing questions of whether we are ready for the Anunnaki to return. The ancient astronaut theory has also influenced a number of other TV shows including Star Trek, The X-Files, Battlestar Galactica, Neon Genesis Evangelion, Babylon Five, Red Dwarf, and others. The theory also has influenced video games like Assassin’s Creed II and the Halo series. Is Zecharia Sitchin Still Relevant? I would argue that Zecharia Sitchin is actually more relevant today than ever. Whether you want to look at his theories as literal truth or not, one thing is certain—the story they tell is woven from all-too-familiar threads. Whether or not ancient astronauts really created humanity as a slave race for mining and manufacturing purposes—whether or not our overlords are still manipulating us in the shadows—many of us feel manipulated and enslaved. Each day, most of us put our noses to the grindstones to pull in a minimal paycheck, all to mine figurative gold for someone else. Whether the politicians and CEOs who run the world are reptiles from space in disguise or not, they do pull our strings. We live in an industrial society with little sense of power or control. It is no wonder that so many can relate to Sitchin’s theories. Even if they are not literal, they certainly strike a chord of truth, and are an apt metaphor for the circumstances under which so many of us labor in vain. In our polarizing world, we are now seeing even more of a trend toward power being held in the hands of the few. Whether or not there are cosmic cycles of time, Sitchin’s words serve as a warning: All of this has happened before, and it is already happening again. I read all Velikovsky’s books, and I don’t remember him mentioning “ancient aliens” at all. Also, who says the “Sumerian Dictionary” is 100% correct. Dr. Velikovsky was the first person to make sense of the old testament for me and Mr. Sitchin carried on where he left off. Finally, carry on the good work. Is anyone aware of contact with Mr. Sitchin since his death? Could be fascinating!